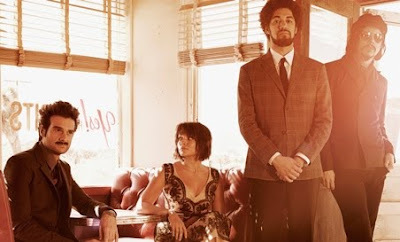 Two Against One Starring Jack White single out in April 2011- the lead track from the forthcoming album - Danger Mouse & Daniele Luppi Present - Rome - Starring Jack White & Norah Jones. Rome Album Out May 16th (UK) and May 17th (US). Cool track here, but no White Stripes type of sound unfortunately.